Red dress night Science world engagement photographers - Best Vancouver wedding photographer Jozef Povazan Photography studio. 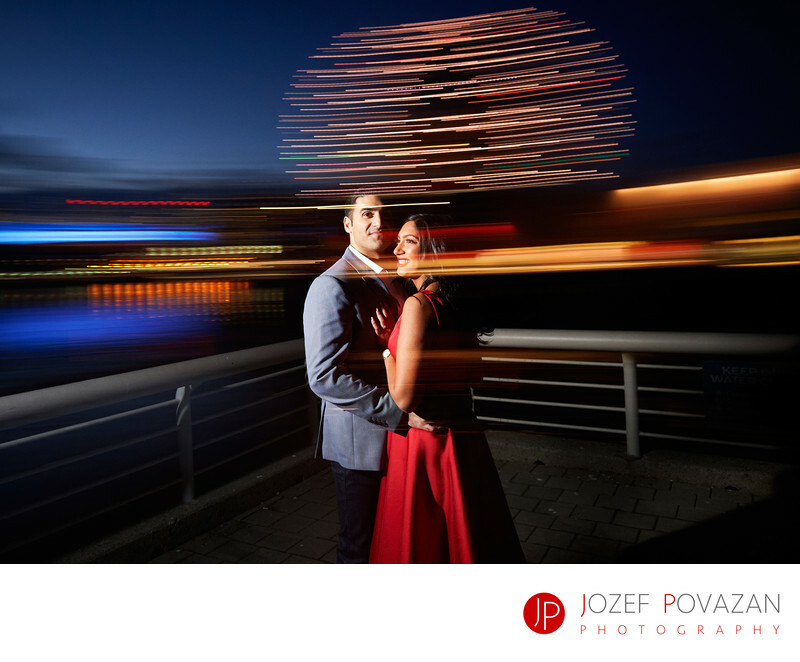 How about to wear a red dress for a dusk and night Science world engagement photography by Vancouver wedding photographer Jozef Povazan for intimate look. Keywords: Red dress (3), Science world engagement (3), Vancouver engagement (30), Vancouver engagement photographers (3), Vancouver wedding (6).